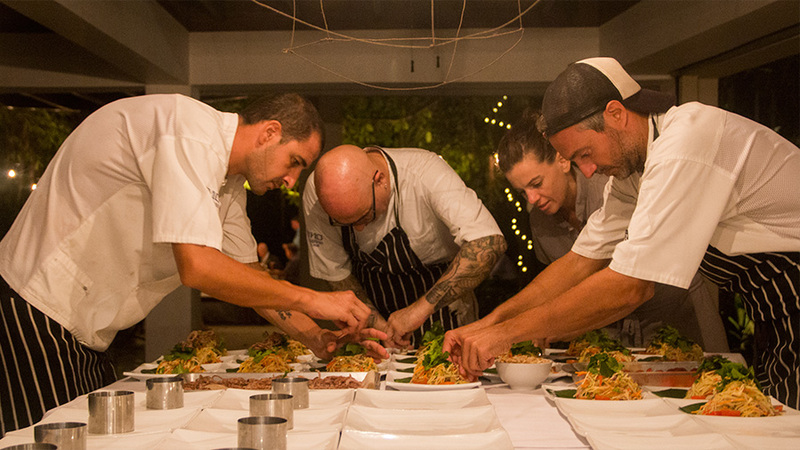 We are inspired by the passion our clients have for each other, and we prepare our meals with as much love. 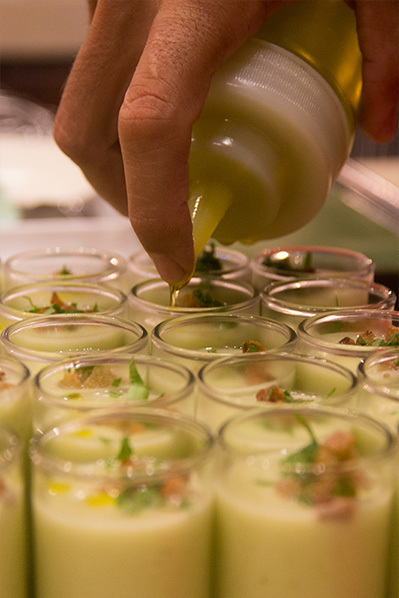 Let us create amazing food for you. 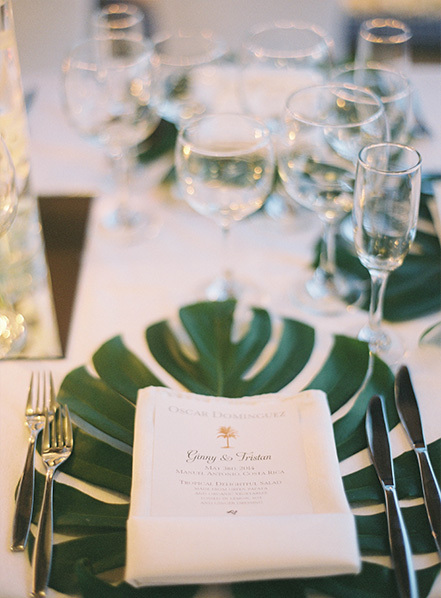 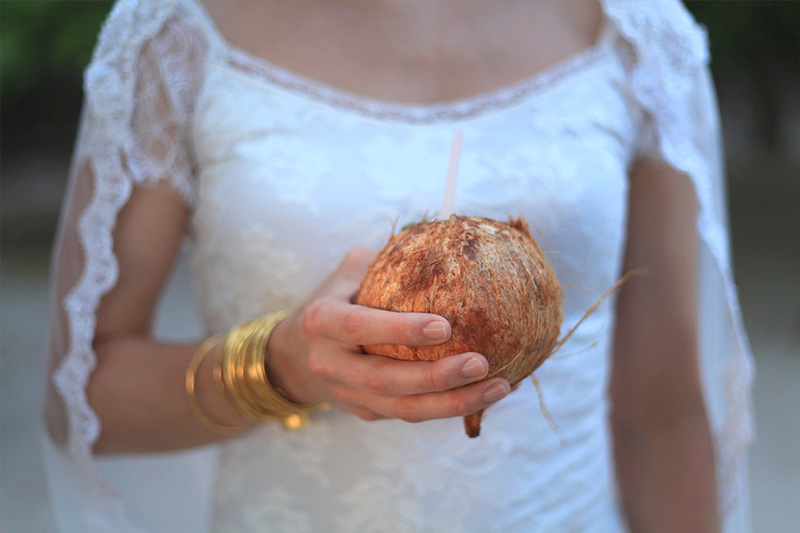 If you are dreaming about getting married on a beautiful beach in Costa Rica, we can assist you with the menu selection and preparation and even the full event planning process. 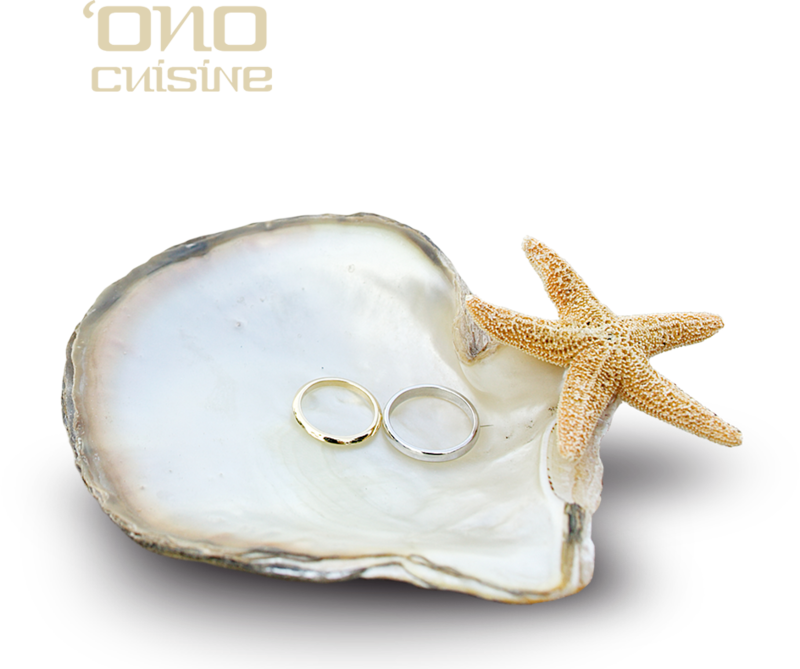 When you’ve planned this day for so long that you don’t want anything to go wrong, the team at Ono Cuisine is here to help you. 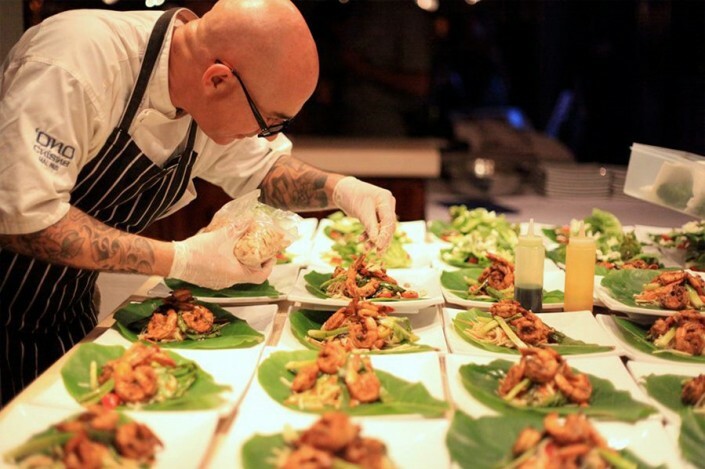 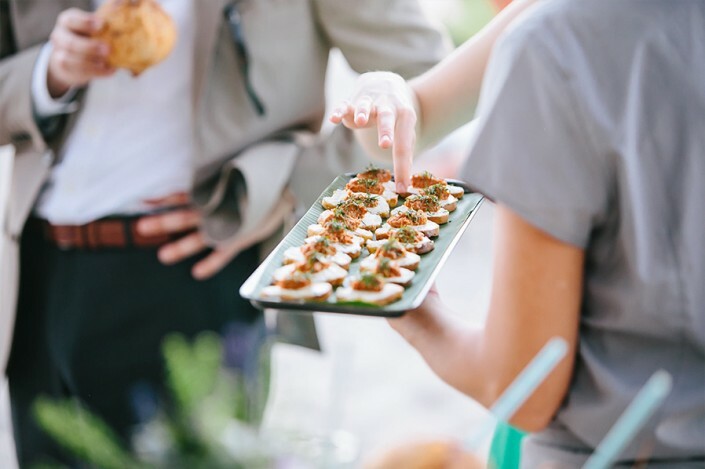 With years of our dedicated private chef service and wedding catering for hundreds of happy couples, we know exactly how to plan so that everything goes smoothly. 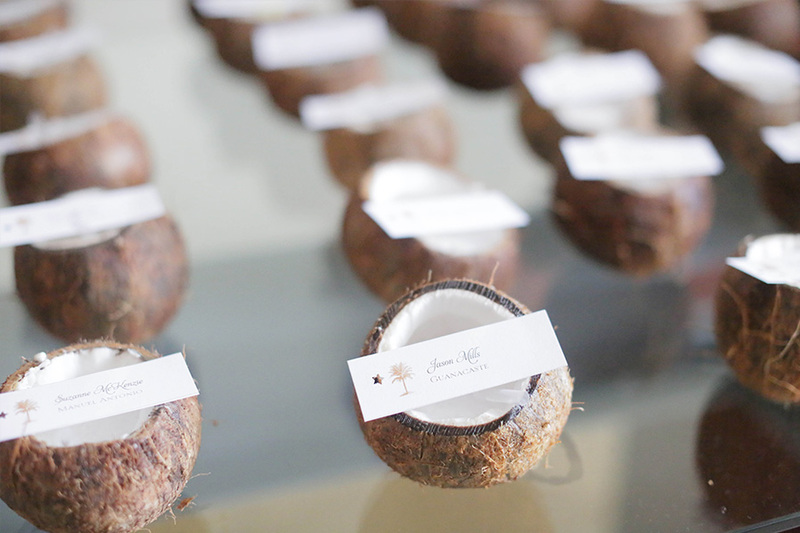 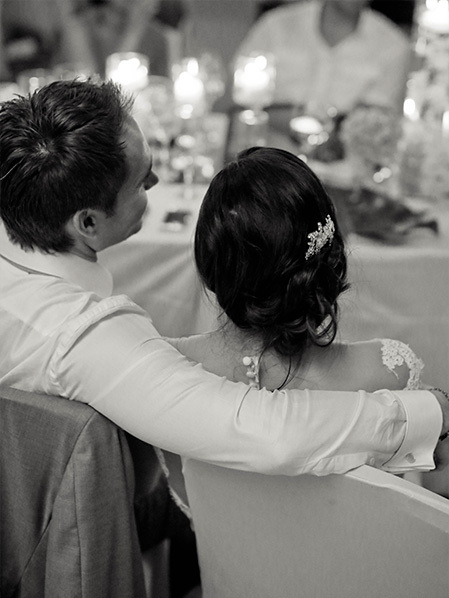 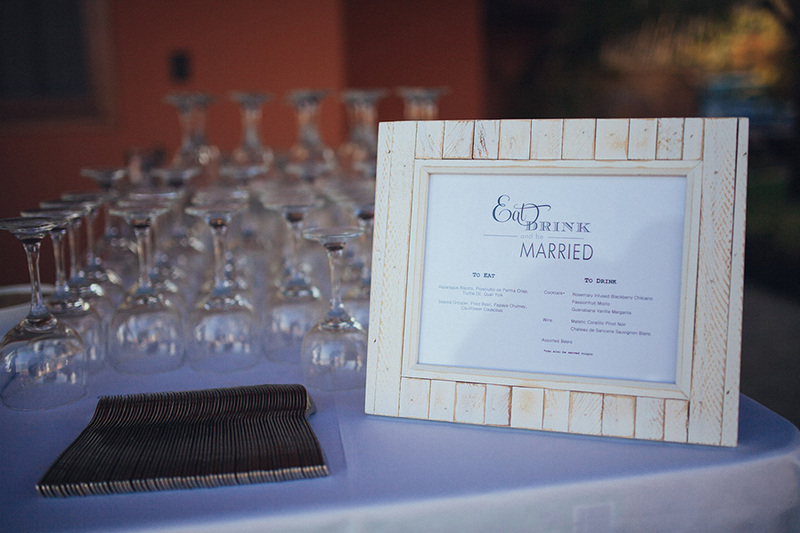 We’d be happy to accommodate all your preferences to create the perfect wedding menu for you. 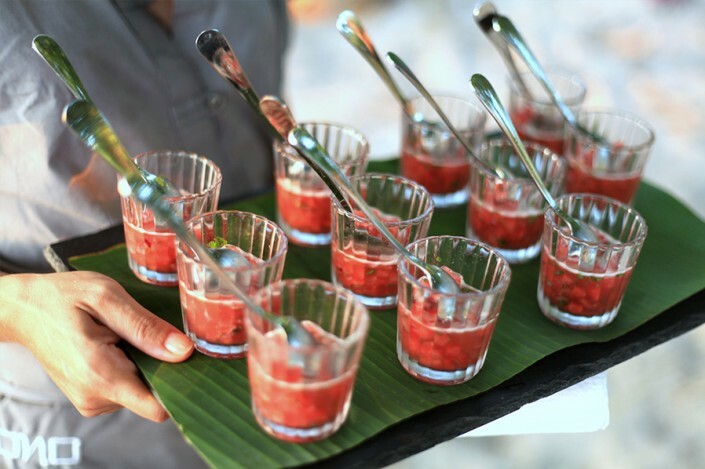 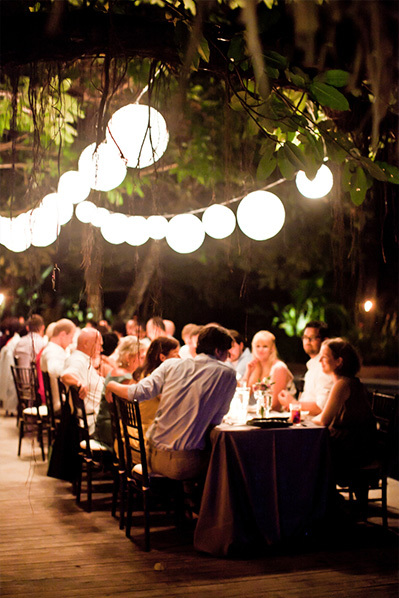 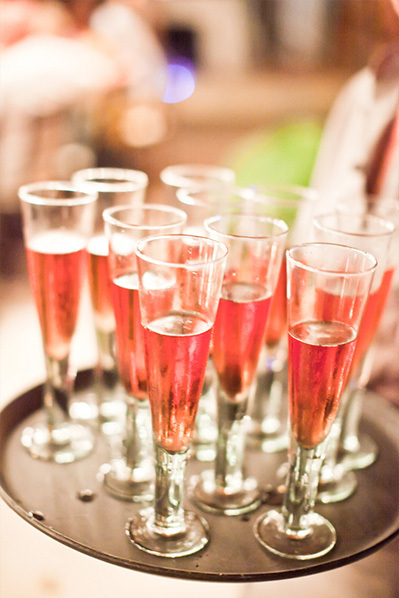 Our expertise can lend you that vital hand when it comes to wedding catering. 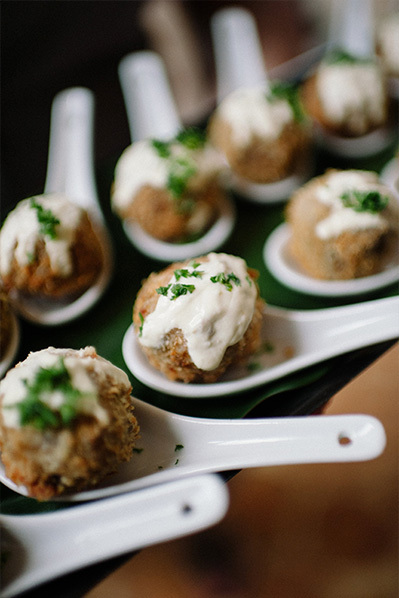 We take special pride in our ability to craft the ultimate menu and deliver around any food allergies or preferences you may have. 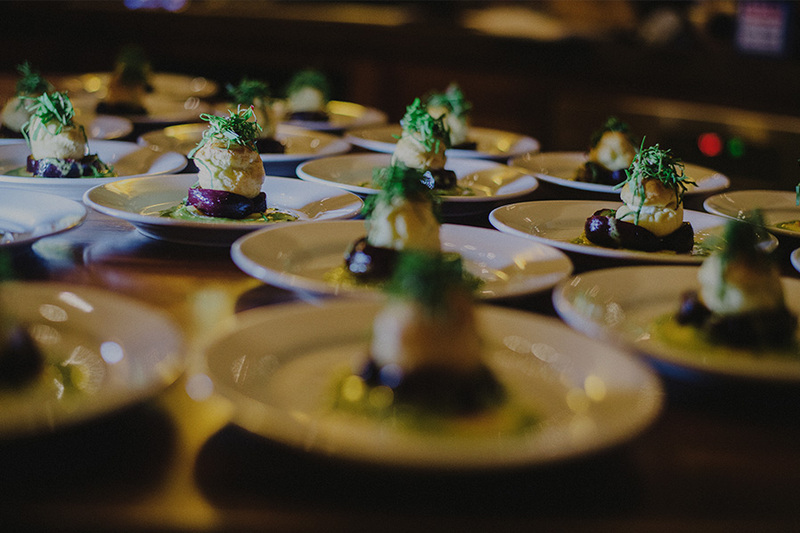 Our wedding catering is built to provide a total delicious solution and our love for what we do will show in the results on your plates. 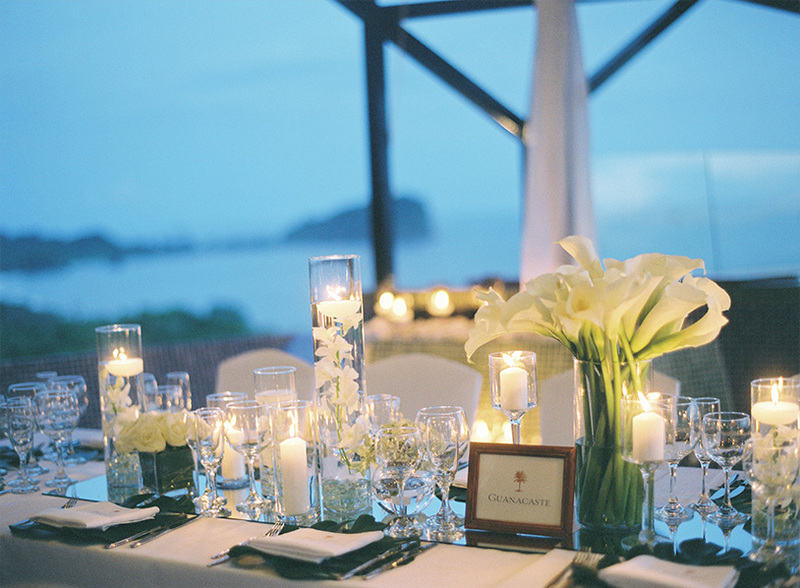 Honestly: we are hopeless romantics ourselves and we don’t have any problem admitting it! 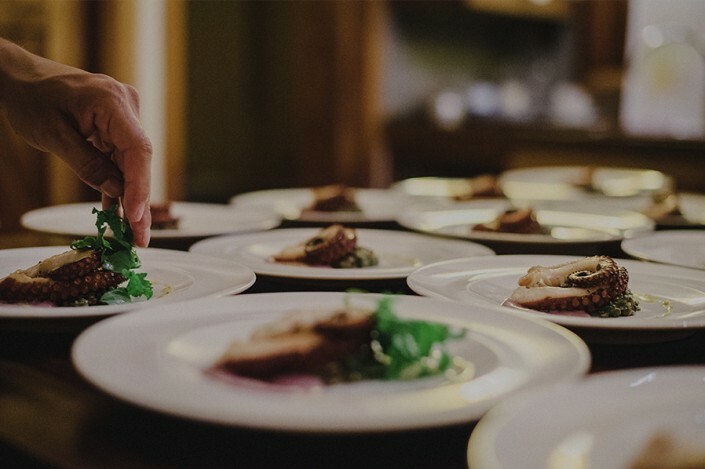 Whether you are looking for the elegant traditional wedding, or one that pushes the envelope and is artistic, we pride ourselves in providing fine dining for you and your guests. 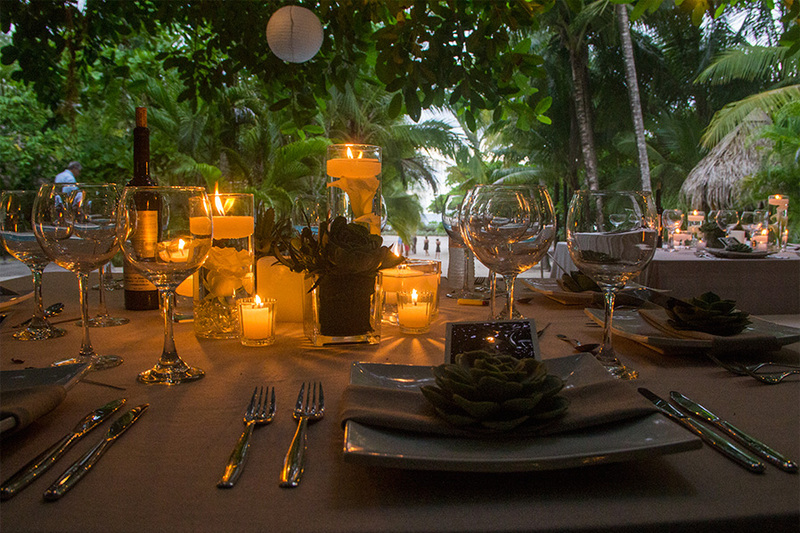 Your special occasion is meant to be the happiest, intimate day of your life, and it’s our pleasure to deliver an unforgettable culinary experience. 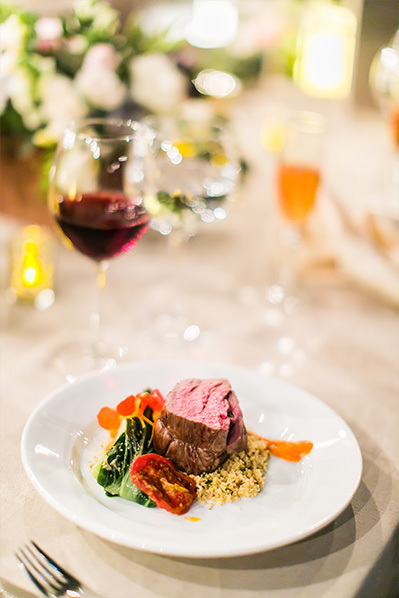 Our carefully prepared meals artistically crafted by our chefs using the freshest choice of ingredients and attention to detail by our amazing floor staff create an atmosphere for everlasting beautiful memories of your wedding day. 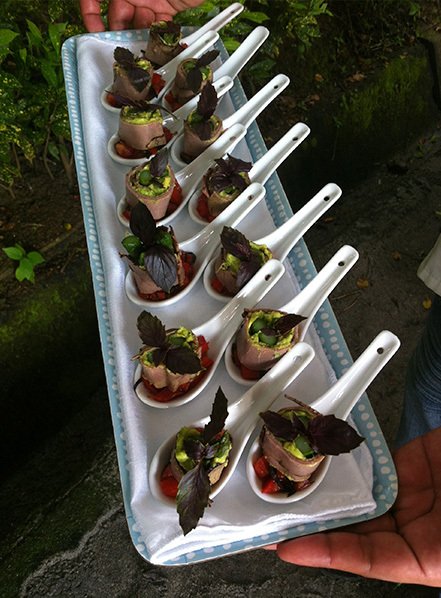 Romantic wedding catering is just part of our service. 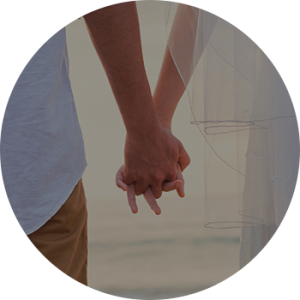 We can help you plan and carry out the day as well, finding the most spectacular wedding professionals additional to our services for your special day. From traditional weddings to elopements and everything in between, let the personal chefs at Ono Cuisine show you why we love what we do. 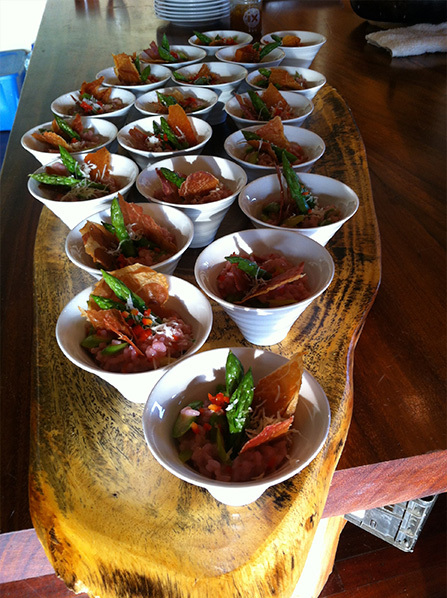 Ono Cuisine works with a team of well-trained and experienced staff with only the best waiters and bartenders. 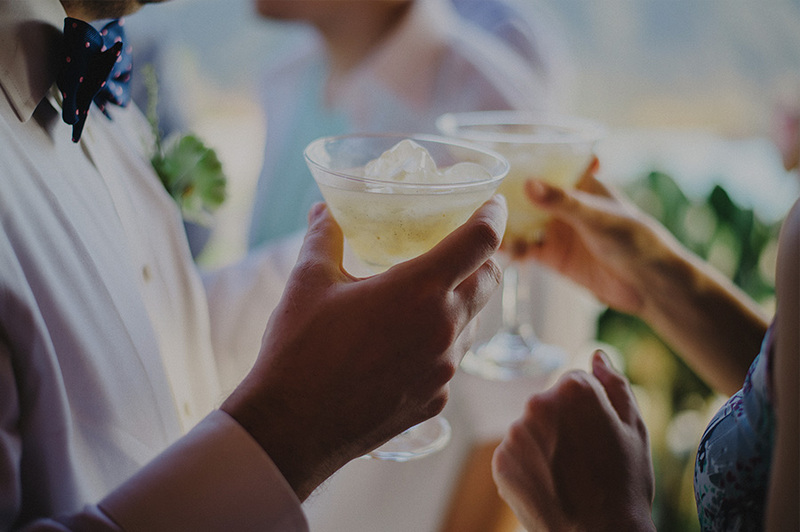 We will make your event complete with a superb selection of beverages, served by experienced, professional and friendly staff, leaning on our vast experience in providing beverage services for large and small events. 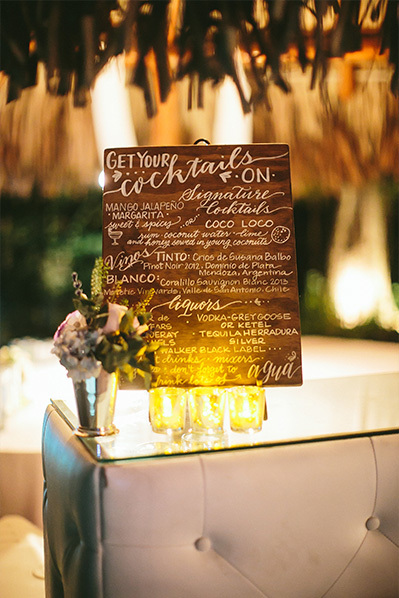 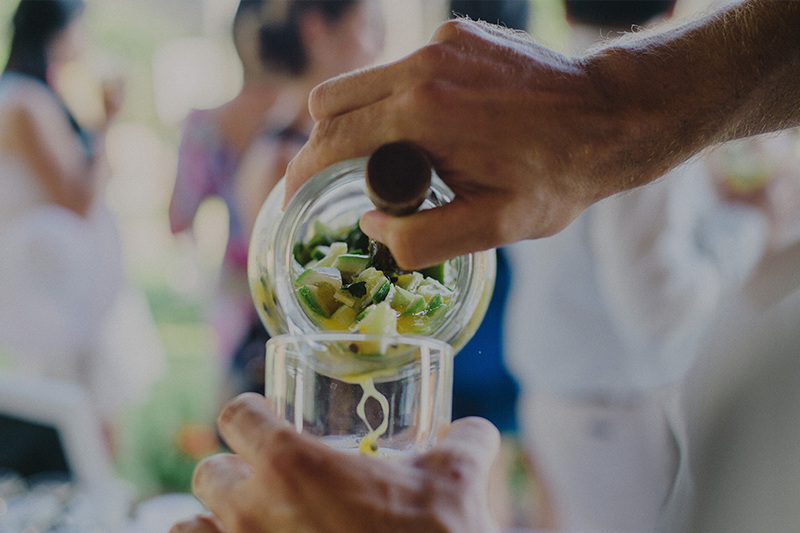 Our good connections with the most exquisite bartenders, national microbreweries, wine and liquor distributors in Costa Rica will guarantee you have the best professionals and products for your wedding event. 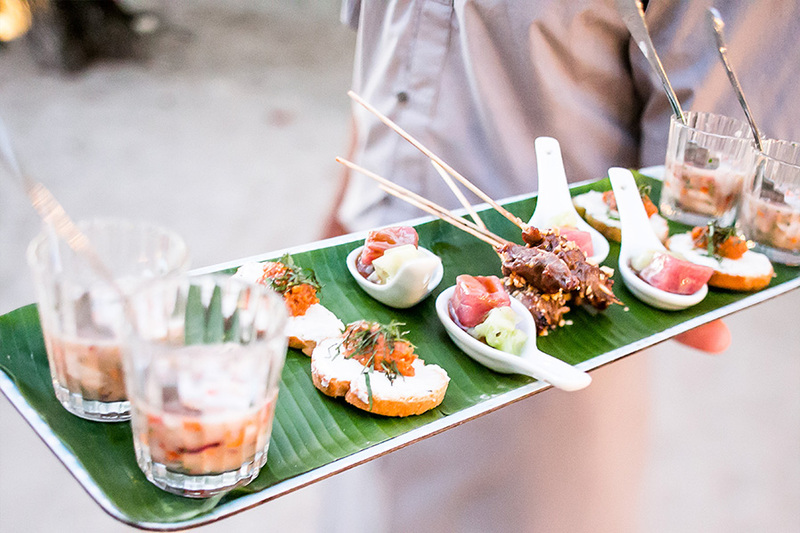 ‘Ono Cuisine has an excellent network of luxury villas and houses where we work comfortably, which we can suggest for your event according to your needs. We are also ready to travel to other parts of the country then the Santa Teresa/ Mal Pais area and search for an appropriate infrastructure, in case you want to get married in the mountains, the Caribbean, or close to other natural attractions like volcanoes or national parks.